Shana Youngdahl was born and raised in Paradise, California. Her first full-length poetry collection, History, Advice and Other Half-Truths was published in 2012. She is the author of the chapbooks Donner: A Passing (2008) and Of Nets (2010) and her poetry has appeared widely in journals including Third Coast, Shenandoah, The Briar Cliff Review and Margie. Shana holds a BA from Mills College and an MFA in Poetry from the University of Minnesota, and now lives with her husband and two daughters in Maine. 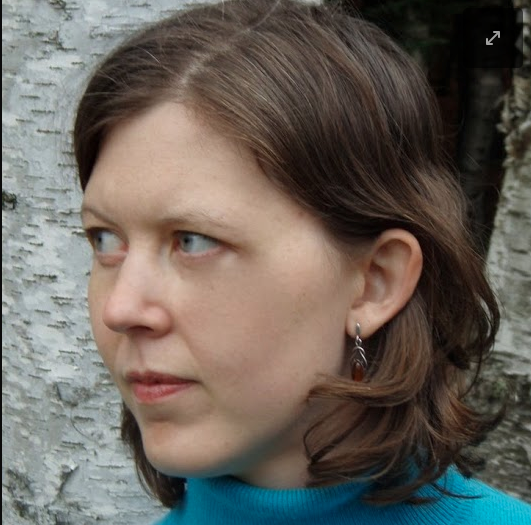 She is Assistant Professor of First-Year Writing at the University of Maine-Farmington and co-directs the Longfellow Mountains Young Writers Workshop. 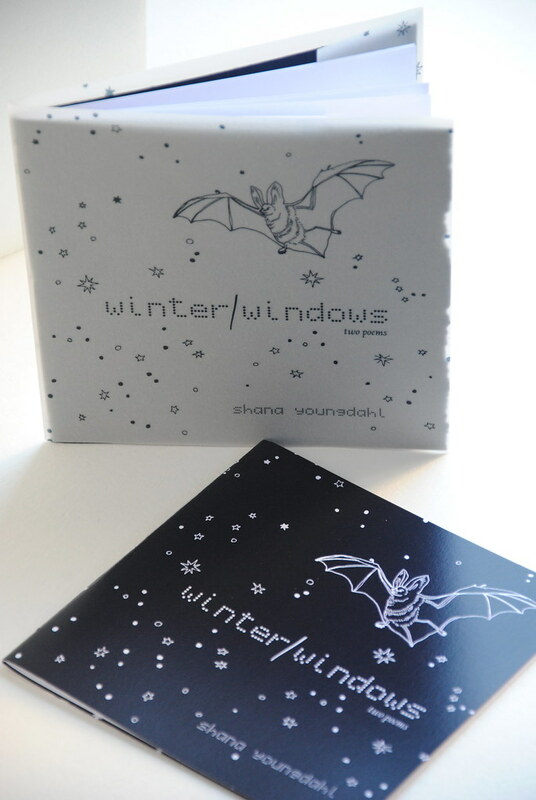 winter/windows was published by MIEL in autumn 2013.